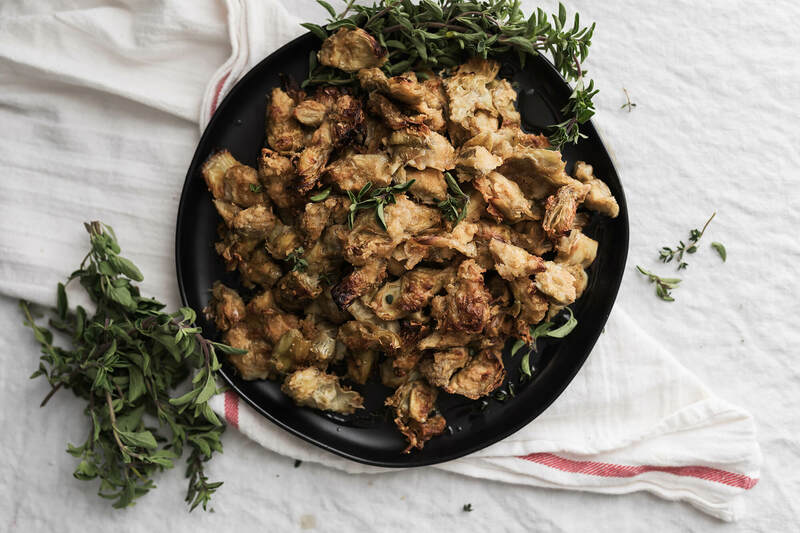 One of the great joys of starting a new health plan is discovering unique, new-to-you foods to try — and share. And if you’ve ever been browsing the produce section of your local market and noticed an odd thing that looks like a tiny caveman’s club, you’ve likely spotted yuca. First off, how do you pronounce yuca? It’s almost as easy as it is tasty… “YOO-ka.” That’s not to be confused with the southeastern United States native yucca plant (pronounced “YUHK-a”). Now, the yuca is the root part of the cassava plant. Cassava roots are similar in shape (and size, actually) to the sweet potato. Yuca can weigh anywhere from one to a few pounds. 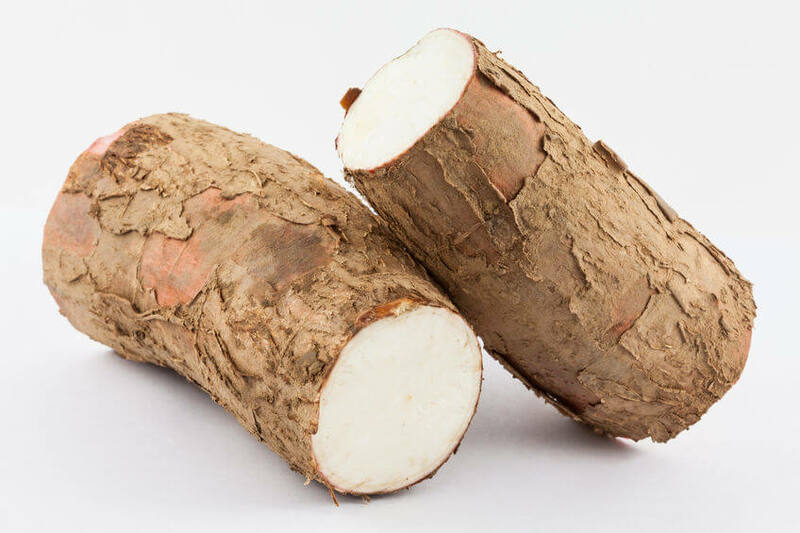 The root of the cassava looks similar to a yam — it’s got a rough skin that kind of looks like tree bark — and you’ve absolutely got peel it off. The cassava is one of the most drought-tolerant crops out there. And if you’re familiar with “tapioca,” then you know about the starch made from the cassava. Cassava is also known as manioc, the tapioca plant, aipim, kappa, and manihot. What are the Health Benefits of Cassava? What’s the difference between cassava flour and tapioca flour? Well, although they come from the same root (the manioc or the yuca), cassava flour and tapioca flour are not the same thing. Cassava flour is the key to fluffy, non-gluten baking! 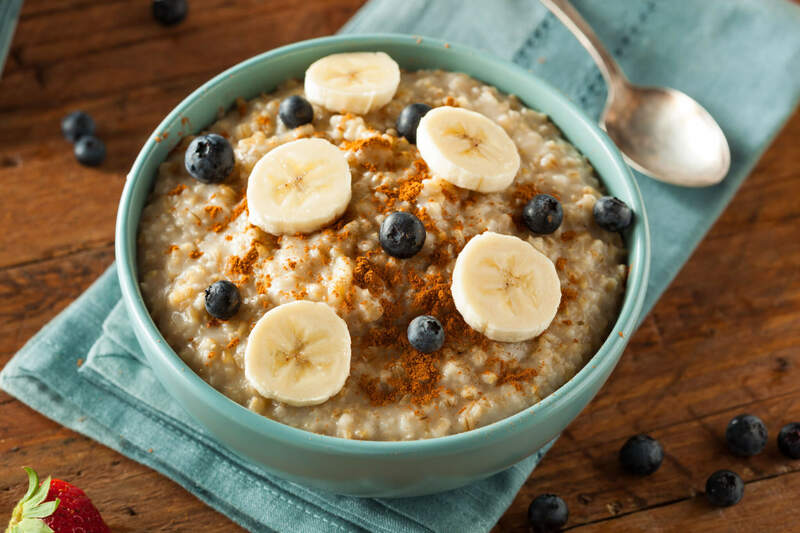 Some of our great recipes may call for ingredients that are new to you — like cassava flour and millet — and you may not know where to find them. 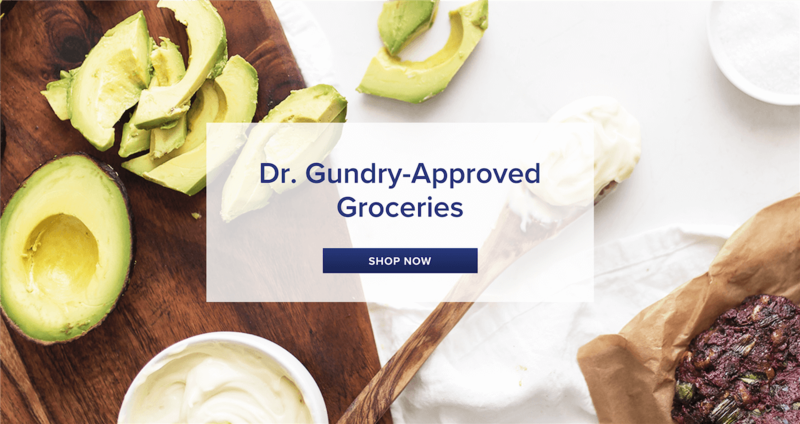 So, take a look at Dr. Gundry’s Shopping List to find the brand of cassava flour that works best for you. 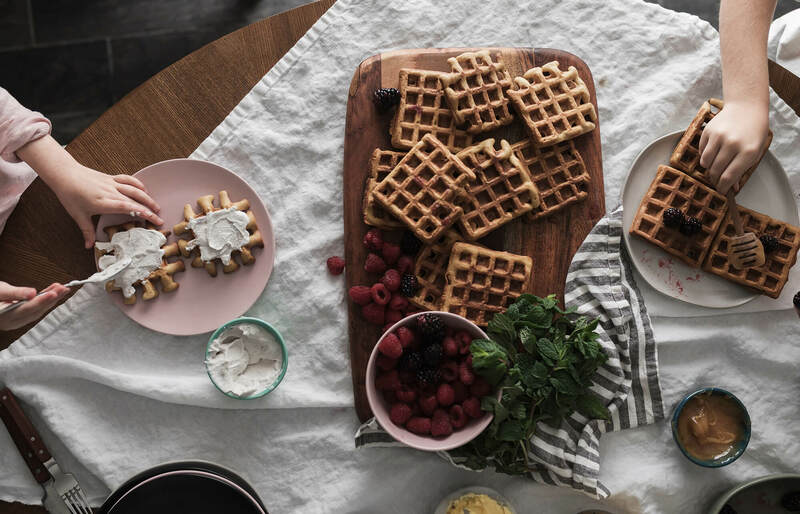 Now, there’s a great recipe for cassava flour waffles by blogger Heather Resler, and Dr. Gundry was able to modify it to fit his own guidelines to a T. So you can enjoy it for breakfast, lunch, or dinner. 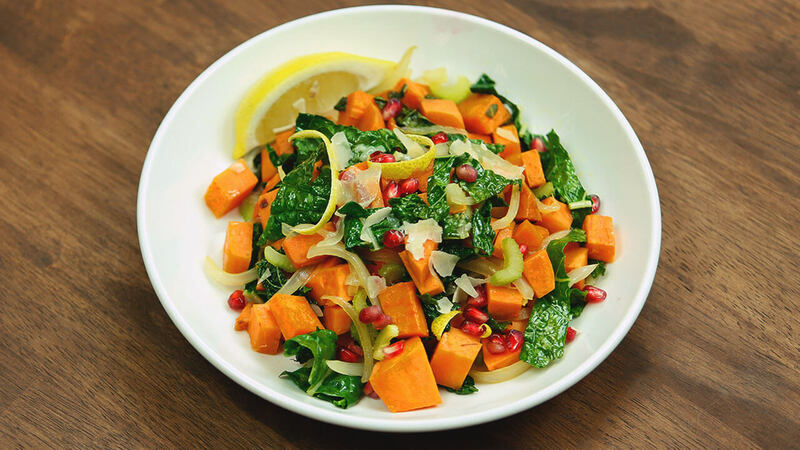 And to give this recipe an extra boost, the folks at Vital Proteins have come up with marine collagen from wild salmon that has no fishy taste or any taste— repeat, none. Let’s go ahead and use it here, so the marine collagen can add fish protein. 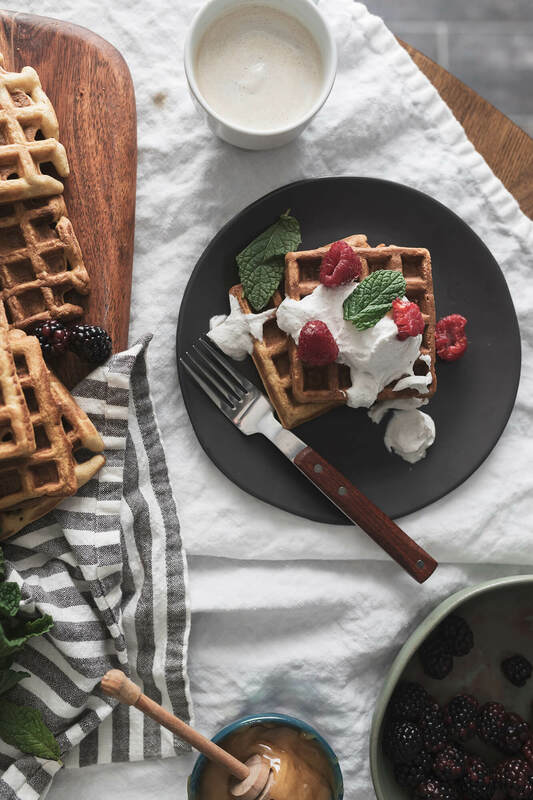 Using a 1⁄4 cup measure, ladle the batter into the waffle iron and cook, following the manufacturer’s instructions. You’ll want to check periodically, since they cook quickly. 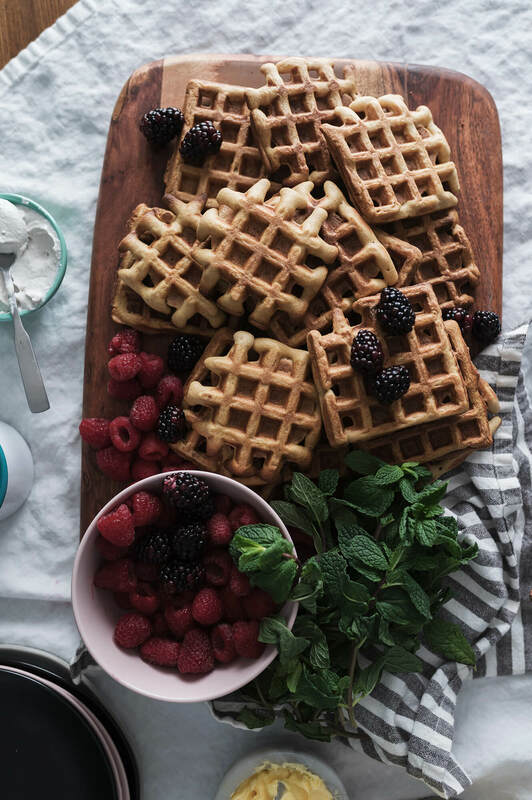 Finally, if you’re serving these tasty waffles as dessert, you might want to sprinkle a light coating of Just like Sugar on top and add a 1⁄4 cup wild blueberries to each waffle. Vegan Version: If you’d like to vegan-ify this recipe, simply replace the eggs with 4 VeganEggs and omit the collagen. You’ll have a toasty, tasty treat that you can enjoy any time of day. Also, if you’re hesitant because you’ve never tried cassava flour before, just give it a shot. 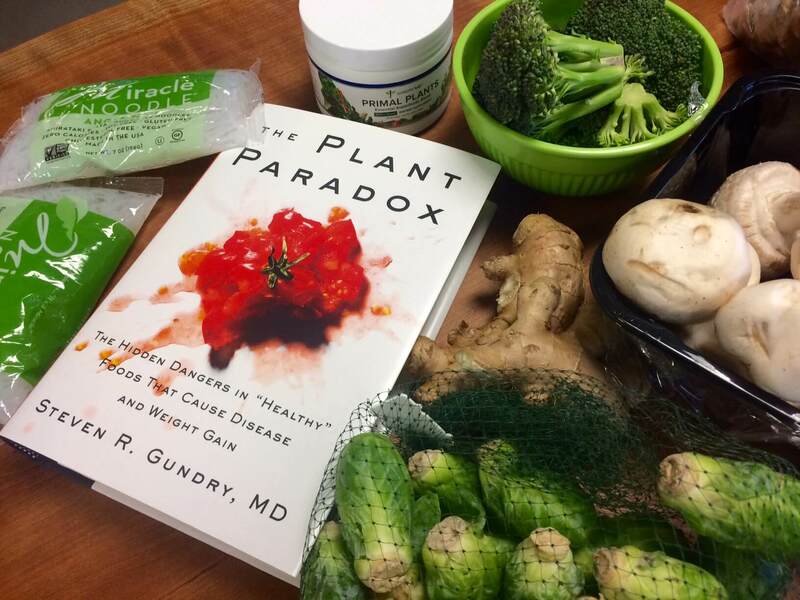 You’ll realize you don’t have to deny yourself treats you love if you can use alternative ingredients!